Advanced Beginners, Prelim and Champ campers are immersed in 3 days of fitness, mindset and learning the continuation of the Fusion Fighter Dance and performance techniques. The workshops run for 6 hours each day. Times & Venues will be added very shortly! The camp culminates in a unique camp performance at each region. This is a three day experience that educates, prepares and develops them from a fitness, a mindset and dance perspective. Each day dancers are trained physically through custom warm ups, exercise programs and cool down techniques. Our expert instructors not only train the dancers physically, they will train them mentally! Campers are introduced to mindset training, helping them to prepare and deal with challenges and setbacks they will face prior, during and after competitions and performances. By incorporating the fitness and mindset programming, campers are set up to learn and develop the Fusion Fighters Irish dance techniques, Body Percussion, Tap Dance, and more, culminating in a camp performance and video on the last day. Dancers are encouraged to wear and train in the new Fusion Fighters KILOGEAR Cut Performance Gear. This will help dancers get the most out of the camp and enable them to learn how to train at home afterwards. Campers need to bring their lunch, water and snacks for the day. 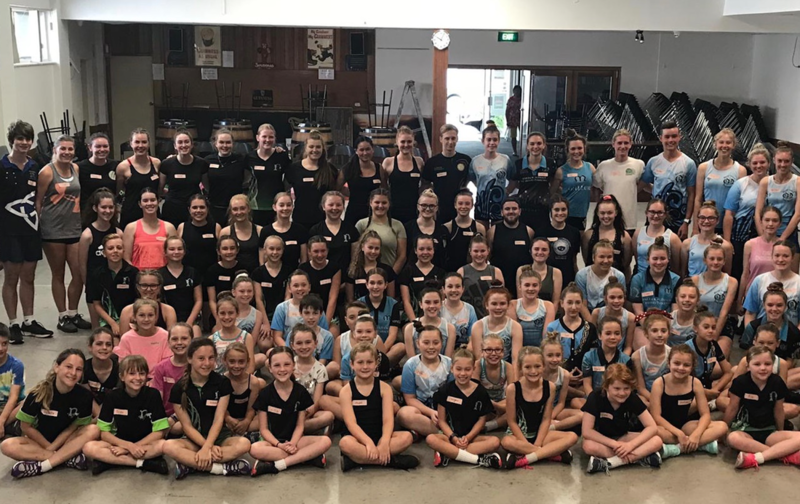 Choreographers and instructors include Chris Naish, Chloey Turner, Michael Gardiner. HOUSING: Housing is the responsibility of the camper. Campers that wish to travel to the regional camps are advised to reach out to the KILOGEAR Fusion Fighter Camp team to help coordinate accommodations with other like campers. During the day, campers are supervised. Campers under 13 are assigned senior dance mentors that will guide them through the camp day.